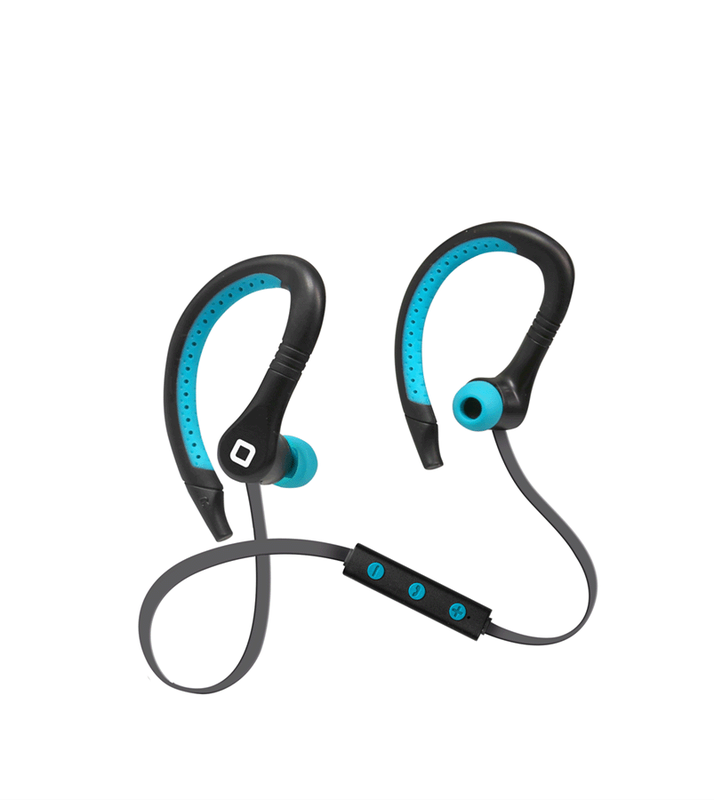 Sport Earset Runway 4 bluetooth V 4.1. The model Runway 4 allows sportsmen to practice exercise while listening to favorite music without the hindrance of cables. 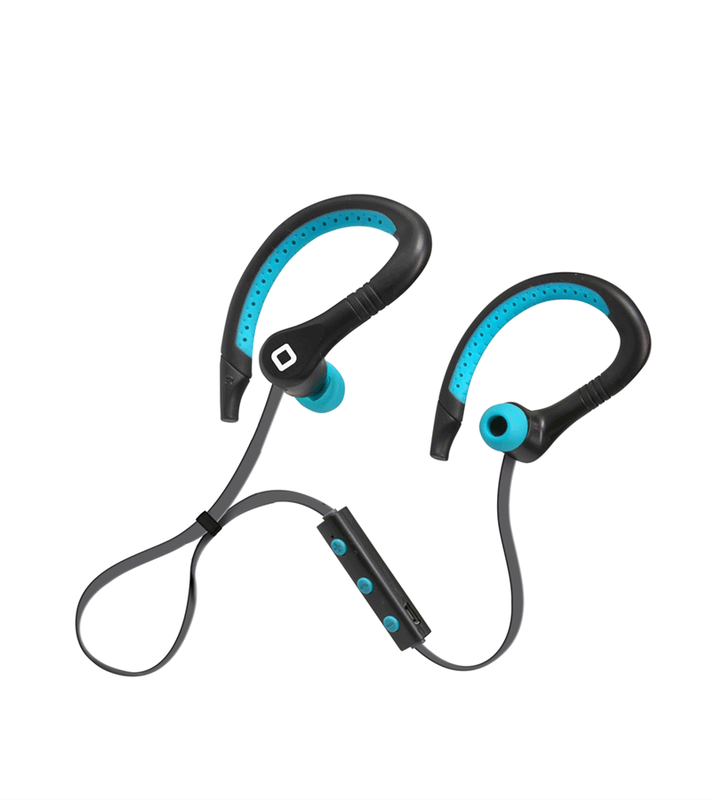 These headphones are very comfortable and have great sound quality. 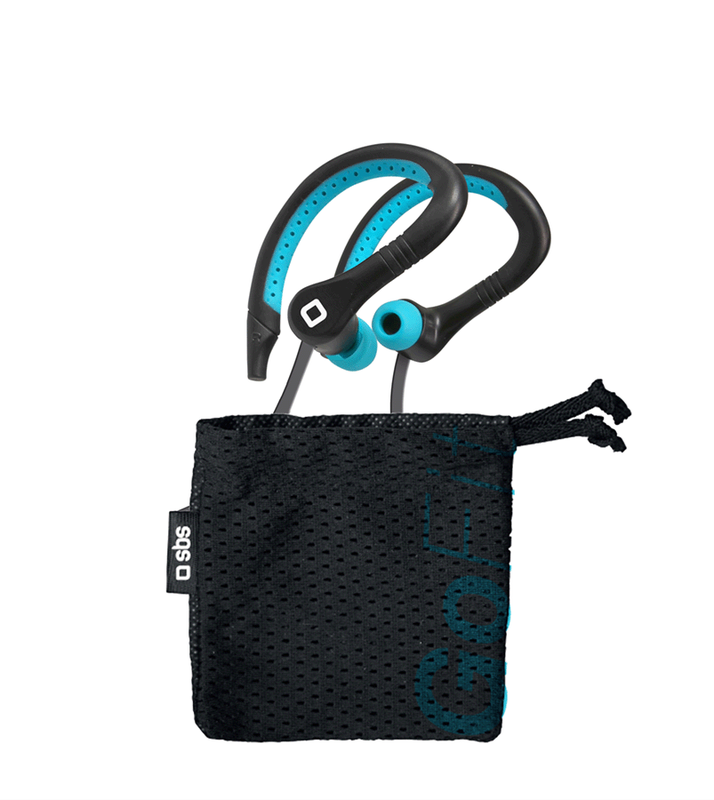 The soft design but at the same time resistant adheres headset perfettamente ears. The package included a soft bag.